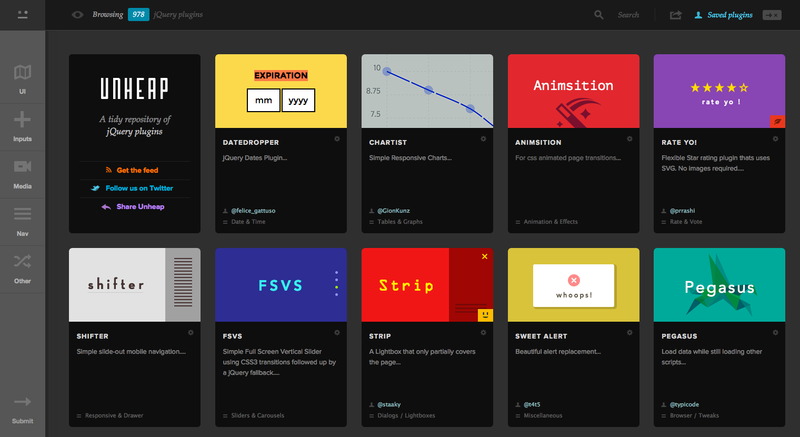 If you are looking to add a little flair to your anchor scrolling, this plugin can help. 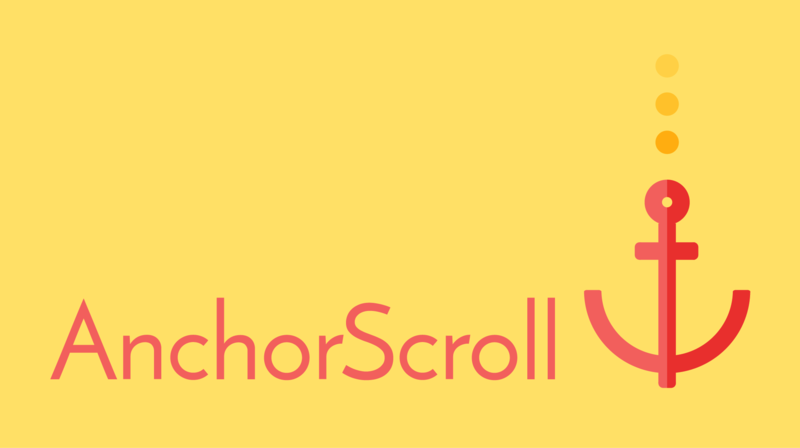 AnchorScroll.js is a lightweight, easy-to-use jQuery plugin for smooth scrolling to anchor targets that can also add classes to elements on scroll events. You can add blur effects, bounce effects or even text to let your user know you are scrolling to the right spot. The Scrolling Progress plugin indicates scroll progress of a content section, as you would expect from the name. The plugin is designed using a two-part structure with a content area and progress bars. The animation changes based on your progression through a webpage. It works because each section of the content has a unique identifier, which helps calculate the percentage. Each bar then has a link to smooth scroll to that section. Progress bars are set with a fixed positioned as you scroll down the page. The progress bars in this plugin have a background color and a span element with its width animated to simulate the progress bar. There are not a lot of preset options here, but you can alter the CSS as you see fit. 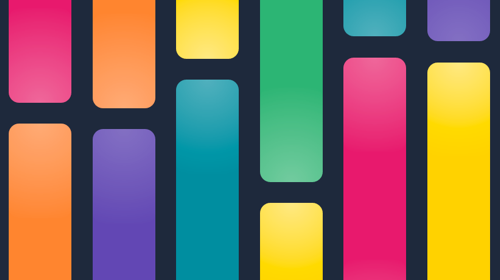 Crossfade is a tiny jQuery plugin for crossfading images on page scroll. The end result is a high-impact scroll feature that can add a lot of visual interest to a website design without slowing it down. This plugin is super-small — only 3kb. You can install using Bower and then initialize. It preloads the start and ending images. It generates a <canvas> element and appends it to the element. 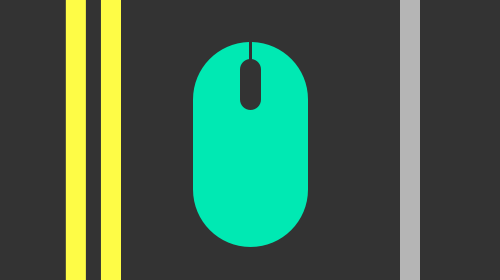 The canvas is automatically set to cover its parent, via absolute positioning. The starting and ending images are drawn into the <canvas> and, depending on the position of the element in the viewport, superimposed on top of one another. Images are redrawn using window.requestAnimationFrame, allowing for exceptionally performant rendering. Browsers that do not support window.requestAnimationFrame will fall back to a timeout loop. On install, you have options to adjust the start and end points of the fading animation, threshold and speed of the fade and default background position of images as the plugin does its magic. 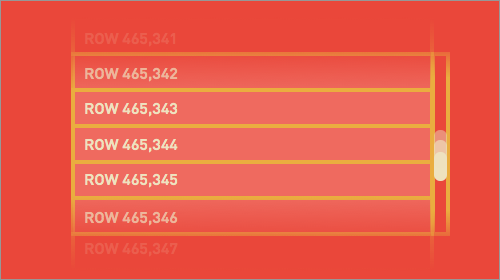 Beautiful scroll driven navigation lists with stacking headers that remain visible at all times. A simple autocue/teleprompter system, to scroll through lines of text.